Every second, 3 more Indians come online for the first time. That’s over 10,000 people every hour. 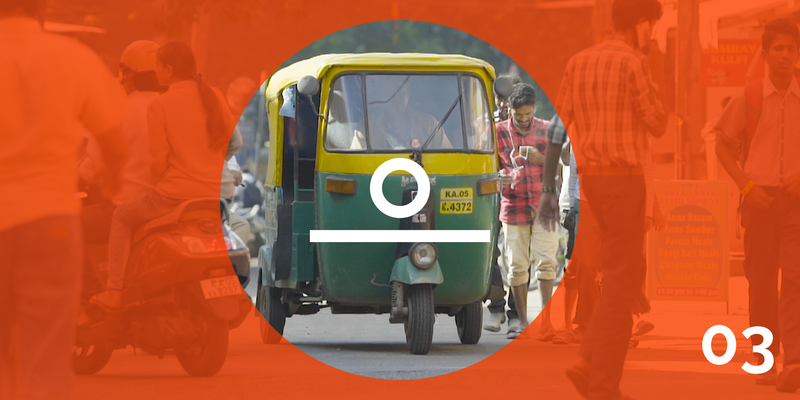 Smartphone ownership and usage outpace desktop devices, making India a mobile-first nation. 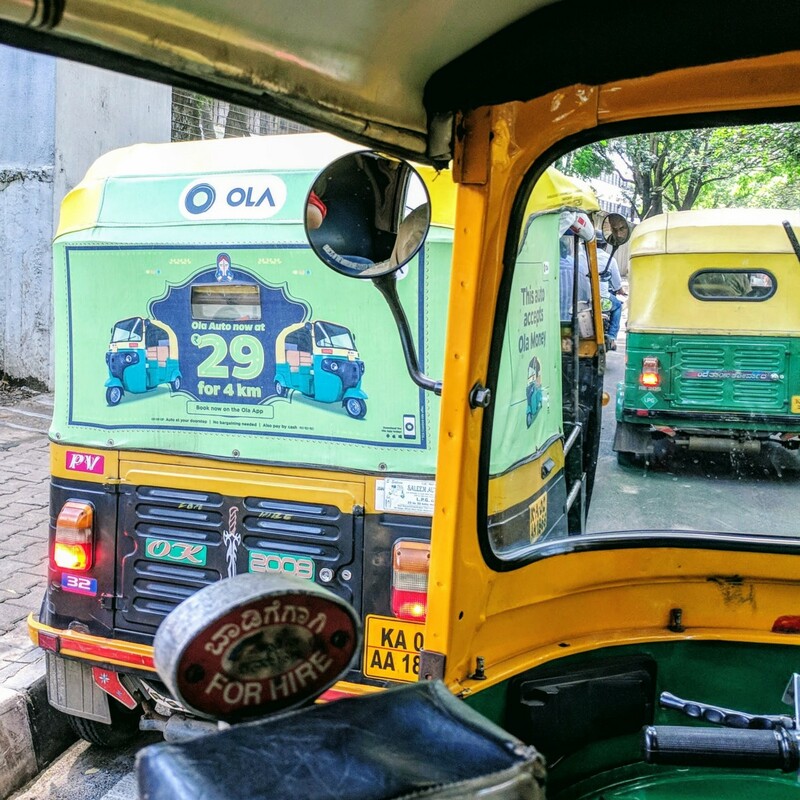 I met with Ola, India’s largest ride-sharing company, at their headquarters in Bengaluru to learn how product creators are designing for these next billion users. 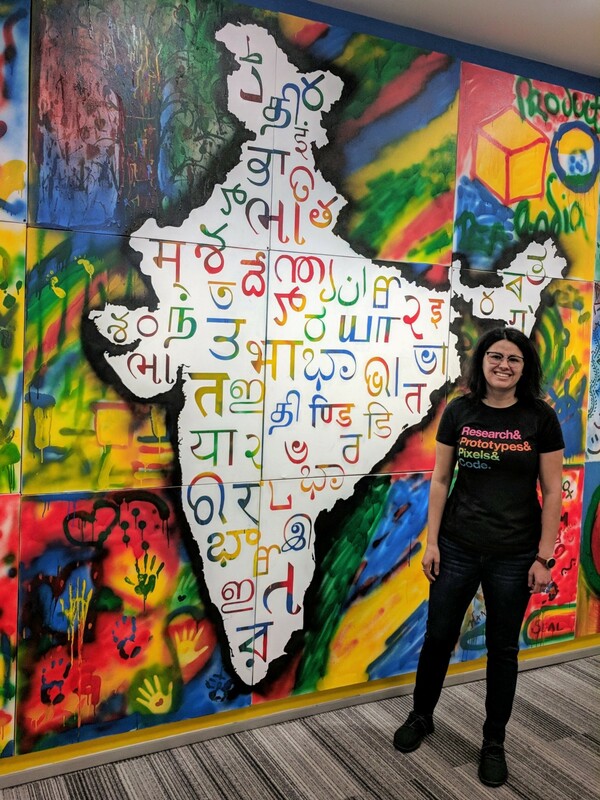 The influx of users coming online in India opens the door to a lot of potential for product creators, but there are still significant barriers to overcome. 33% of smartphone users in India run out of storage every day, and the first thing they do when they need to clear up space is to delete installed apps. In many countries, it’s common to submit an email address when creating a new account in an app or online service. Desktop users are likely to have an email account that they check daily. But this isn’t the case for mobile-first nations like India. Email isn’t the norm. Instead, those who come online for the first time using a mobile device often prefer to use their phone number as a sign-in credential. 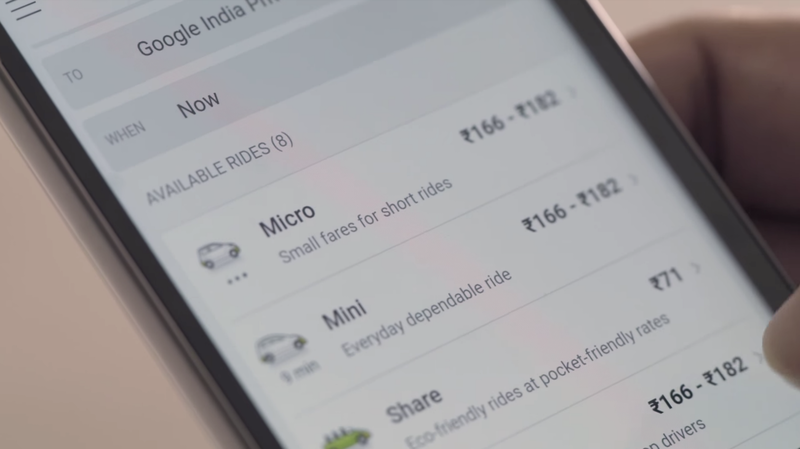 By creating a web experience that is reliable, fast, and engaging, Ola was able to remove a lot of those barriers. 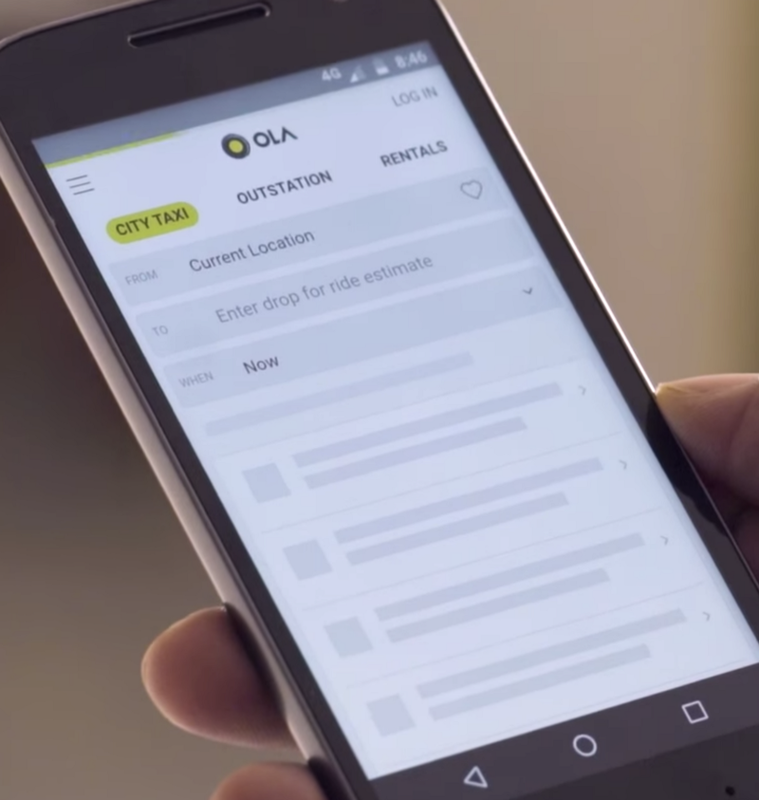 By removing CAPTCHA and the requirement of an email, Ola moved to a mobile-first approach and increased their conversion rate by 30%. Thoughtful considerations like these help us design for mobile-first nations and create products for the next billion users. How to make your websites and apps feel faster: Learn design techniques to change perceptions of load time. Run a web audit with Lighthouse: Audits for performance, accessibility, progressive web apps, and more. Progressive Web Apps: User experiences that have the reach of the web and are reliable, fast, and engaging. Thank you to Ola for sharing how they’re mobilizing this mobile-first nation.